Ford Motor Company has something big to tell the world and the President and CEO, Mark Fields will be one of the keynotes at CES 2015. During his keynote, Fields will address what’s next for Ford and discuss the company’s commitment to innovation in all parts of its business. The auto maker has some exciting announcements and new technology to show off this week in Vegas and I’ll be there to cover it all. The exact detail of the announcements will have to wait till Tuesday (US time), be sure to follow @techAU on Twitter for all the latest updates. The technology inside Ford vehicles has continued to improve over recent years, adding many driver assists and featuring their SYNC platform. Recently the company ditched Microsoft Auto in favour of QNX by BlackBerry when they moved to SYNC3. This is a complete overhaul of the system and it’ll be great to get hands-on after using SYNC 1 & 2. While Android Play and Apple CarPlay have potential, nothing comes close to the distribution of the SYNC system, no in more than 10 million vehicles worldwide (albeit a mix of versions). AppLink has allowed 3rd party developers to create mobile apps that integrate with the voice and visual display systems, something event Tesla don’t offer. Ford Australia recently announced they will sell hybrids into Australia and the first question I put to President and CEO of Ford Australia, Bob Graziano was what about electric vehicles? The Focus electric was announced for the US market back in 2011, but is still yet to achieve a global rollout. Graziano said at the time the market and infrastructure wasn’t ready. Maybe, just maybe the time is right to reconsider that position. Again, we’ll have to wait and see. 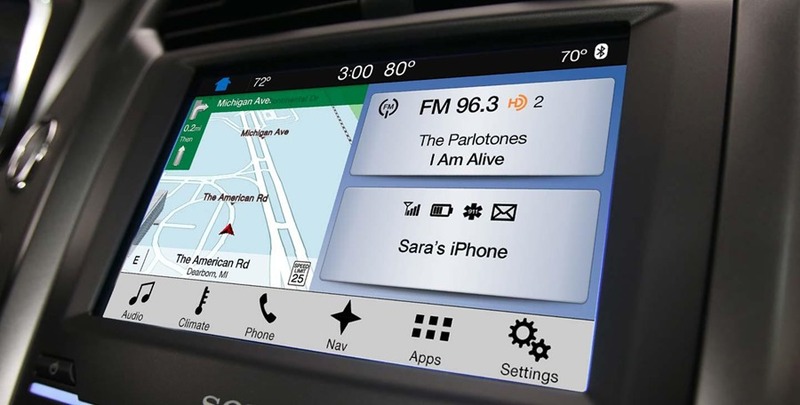 Something we seen from Ford previewed back in June was vehicle-to-vehicle communication. At the time, they also discussed vehicle-to- infrastructure technology that allows cars understand and interact with their environments in a better, safer way. It’s possible there’s been developments in this technology and hopefully partnerships to roll out the technology. Ford are very proud of being the first auto manufacturer to be at CES and as technology impacts vehicles in a greater way, other auto brands have also arrived. . This year’s CES will also feature Mercedes-Benz, BMW and Audi to name a few. 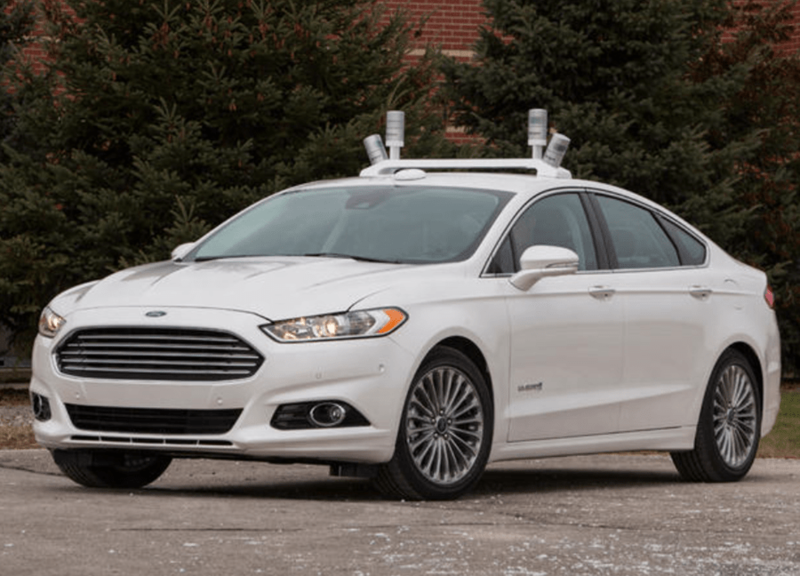 Back in 2013, Ford confirmed they, like many others, were working on self-driving cars. This is expected to be a big theme of the show one hell of a competitive space. You certainly get the feeling that this is an aggressive race. who has the best team of engineers and researchers that can solve the incredibly complex challenges of letting the computers take over. 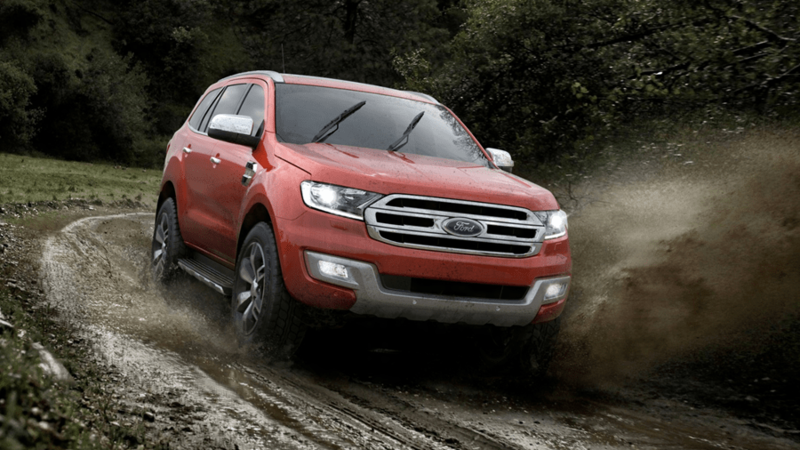 Maybe, just maybe, Ford have some more information to share on their progress. Whatever the announcement, you’ll be able to read it all here, so make sure you check back over the next few days. What would you like to see announced at CES? Leave a comment and let us know. Jason is attending CES as a guest of Ford Motor Co.